We are excited that the following presenters will be joining us at Mystic South Conference 2019. Be sure to register today so you can attend their presentations, workshops, and performances! Each of these presenters brings their unique view of Southern Culture and Southern Magick to our conference. These headliners will offer presentations and performances throughout Mystic South. Click Here to see a list of current offerings (note: workshops subject to change). Lilith Dorsey M.A. , hails from many magickal traditions, including Celtic, Afro-Caribbean, and Native American spirituality. 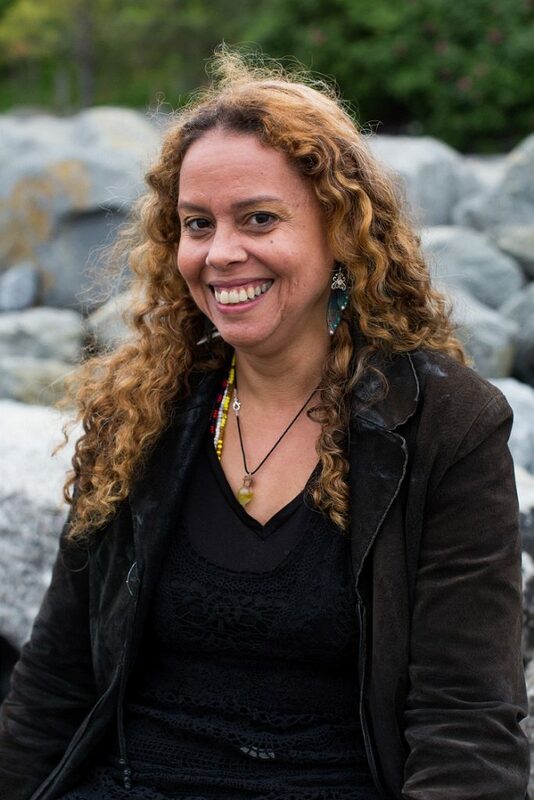 Her traditional education focused on Plant Science, Anthropology, and Film at the University of R.I, New York University and the University of London, and her magickal training includes numerous initiations in Santeria also known as Lucumi, Haitian Vodoun, and New Orleans Voodoo.Lilith Dorsey is a Voodoo Priestess and in that capacity has been doing successful magick since 1991 for patrons, is editor/publisher of Oshun-African Magickal Quarterly, filmmaker of the experimental documentary Bodies of Water :Voodoo Identity and Tranceformation,’ choreographer/performer for jazz legend Dr. John’s “Night Tripper” Voodoo Show, and author of Voodoo and Afro-Caribbean Paganism, 55 Ways to Connect to Goddess, The African-American Ritual Cookbook, and Love Magic. Jason Mankey is a Wiccan-Witch, writer, and ritualist. 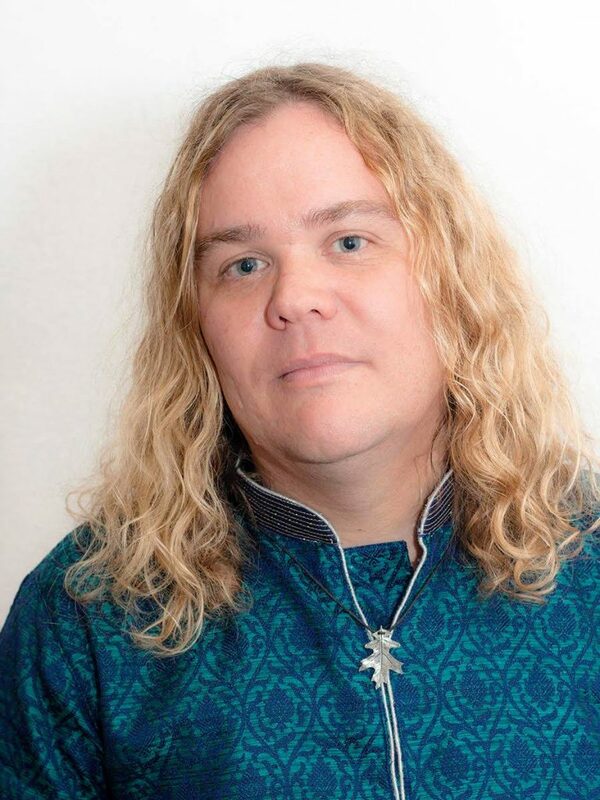 He has been a part of the greater Pagan community for over twenty years and has spent nearly half that time teaching and speaking at Pagan conventions across the United States, Canada, and even Great Britain! Since 2016 he’s been writing for Llewellyn Worldwide, and has recently released The Witch’s Altar with Laura Tempest Zakroff, and Transformative Witchcraft: The Greater Mysteries. In addition to writing, Jason is the channel editor at Patheos Pagan. He lives in Sunnyvale CA with his wife Ari and their cats Evie and Summer. 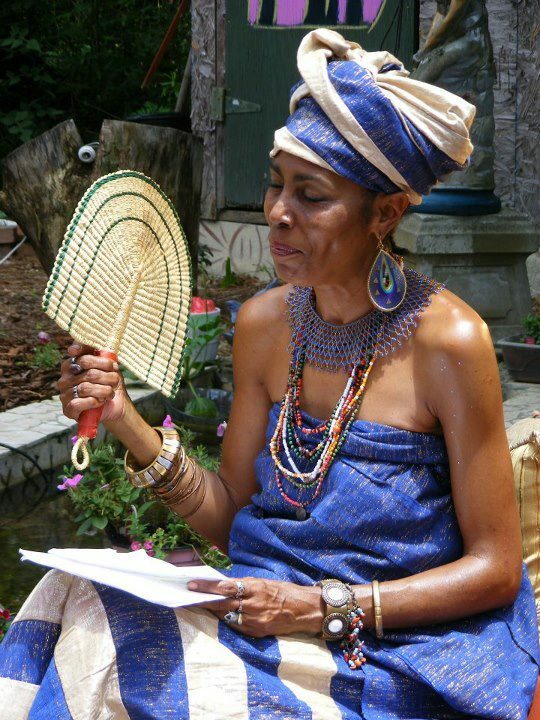 Sangoma Oludoye is a traditional Yoruba priestess, Afin chief and member of the Egbe Moremi, National African Women’s Society in the Kingdom of Oyotunji African Village. Coming to us from Sheldon SC, Sangoma is an artist, sacred activist, and multicultural educator walking the path of the peacemaker by building bridges of unity through diversity. She founded the Kindred of Sangoma in the late 90’s. Tuatha Dea, The Celtic,Tribal, Gypsy Rock Band (and family) from Gatlinburg TN has been called pure primal energy with a Celtic, World and ROCK twist. The bands eclectic sound blends the tribal vibe of primitive drums with conventional and non conventional instruments to create a real evolutionary musical crossover that defies category and genre. The combined primal rhythms, melodic and ethereal ballads, with screaming guitar riffs and an underlying Appalachian/Celtic vibe delivers an authentic tribal and clannish feel that not only draws the audience into the music but into the moment as well.